Plexstar conducts training need analysis seriously. We believe in the philosophy of better-trained operators ensures better performance of the products. Our training curriculum has been developed on the basis of training need analysis data. As recipients of Plexstar training on Plexstar products, your engineers will acquire skills in the configuration and maintenance of Plexstar products. They will gain confidence in handling your network using next generation hi-tech Plexstar products. Plexstar offers an open opportunity for partners and end users to gain hands-on experience with Plexstar products closer to their base of operations. It focuses on applications relevant to their region. 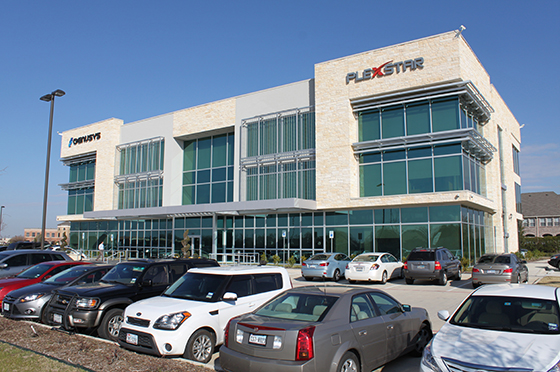 Provided by Plexstar-authorized partners or by Plexstar on-site or at Plexstar head office in Dallas, Texas. Plexstar offers training via Web (Web Based Training). Training via the Web allows focus on the heart of the network, while giving access to specialist knowledge of Plexstar expertise at lower cost.